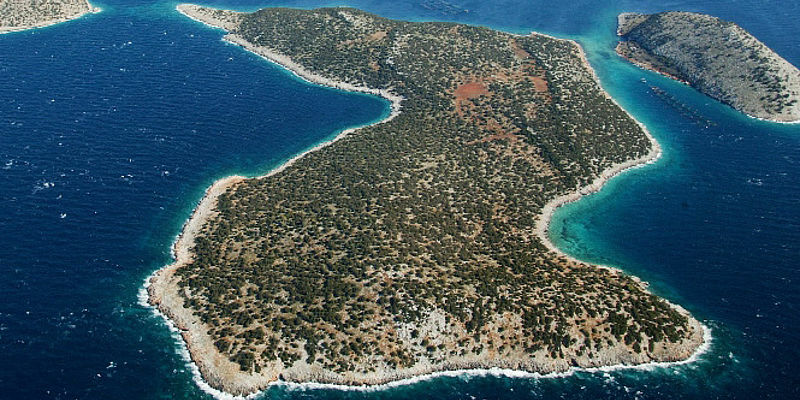 Freehold islands in this region are rare and only very few are on the market. 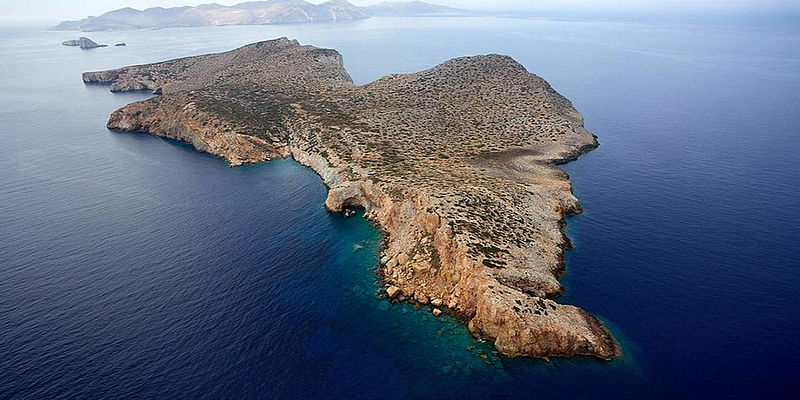 The main areas where freehold islands can be purchased by foreigners in this region are Spain, France, Italy and Greece. 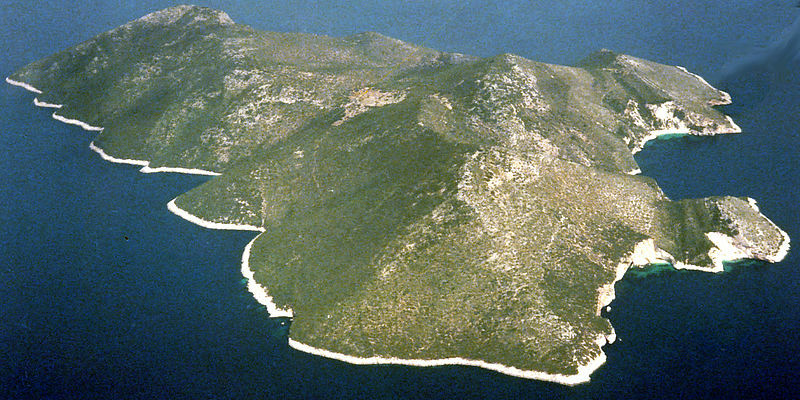 Demand in Spain and France is concentrated on the developed islands, since the two governments rarely permit building on the undeveloped islands. 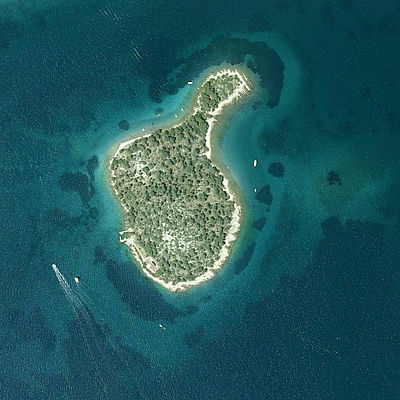 On the French Cote d'Azur, for example, there are just five privately-owned developed islands. 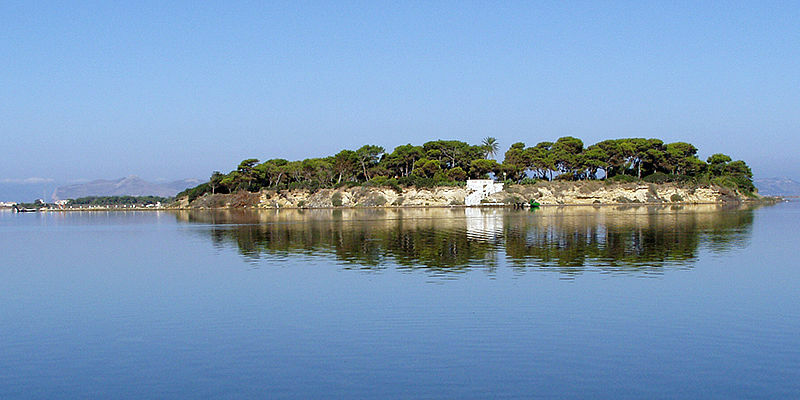 Most of the Spanish islands are situated in the Balearics, with a few off the mainland. 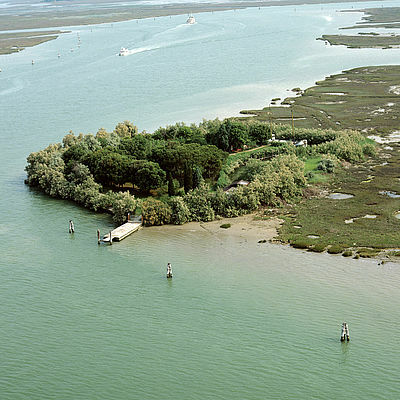 Italy has more islands and they often located in easily accessible areas with a good infrastructure. 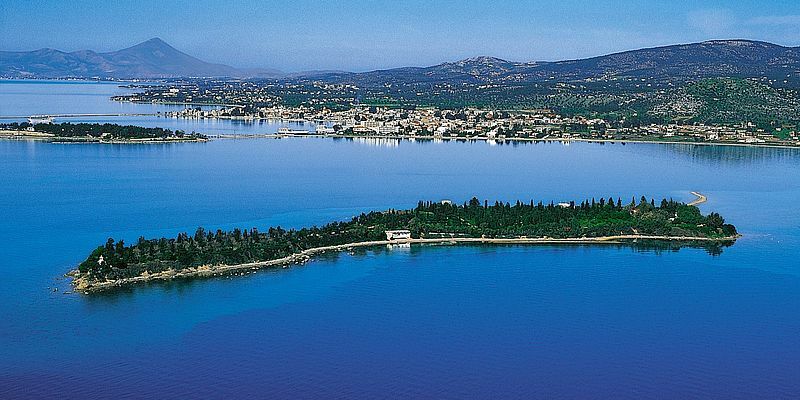 An additional attraction is that many have an interesting historical past and some even have palaces dating back to the Middle Ages. 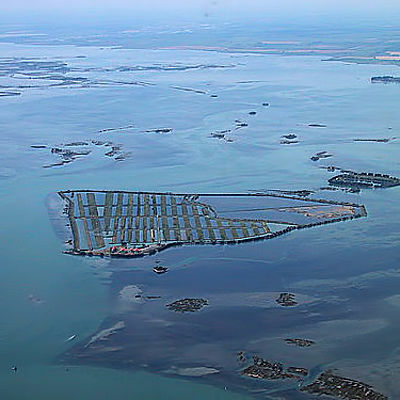 The three main areas where Italian islands are found are the Venetian Lagoon, around Capri and along the coast of Sicily. 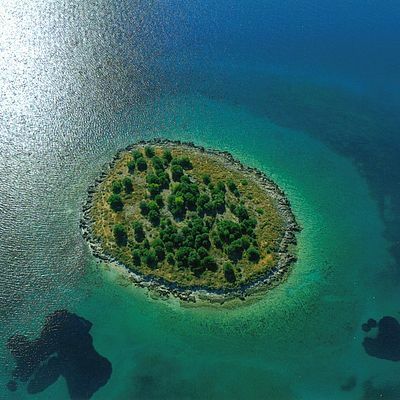 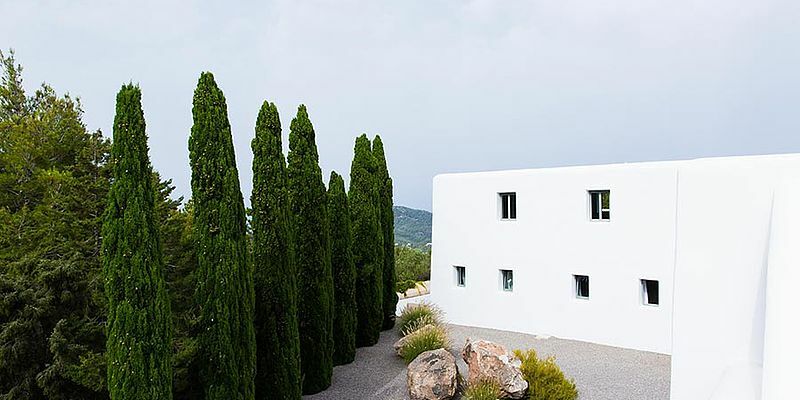 There are few restrictions on foreigners buying islands in Spain, France and Italy.